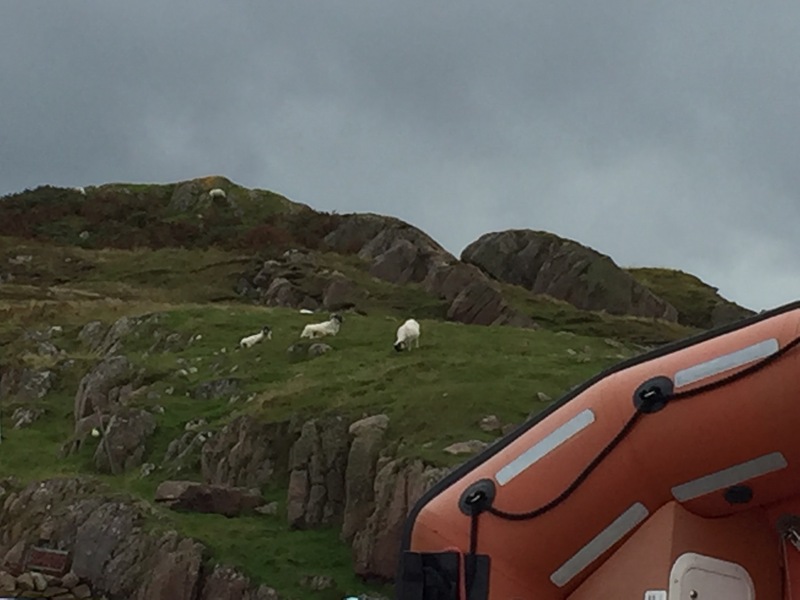 This one taken from the ferry – lifeboat in foreground – this is looking back to Mull. 07 Sep	This entry was published on September 7, 2017 at 12:23 pm and is filed under Uncategorized. Bookmark the permalink. Follow any comments here with the RSS feed for this post.